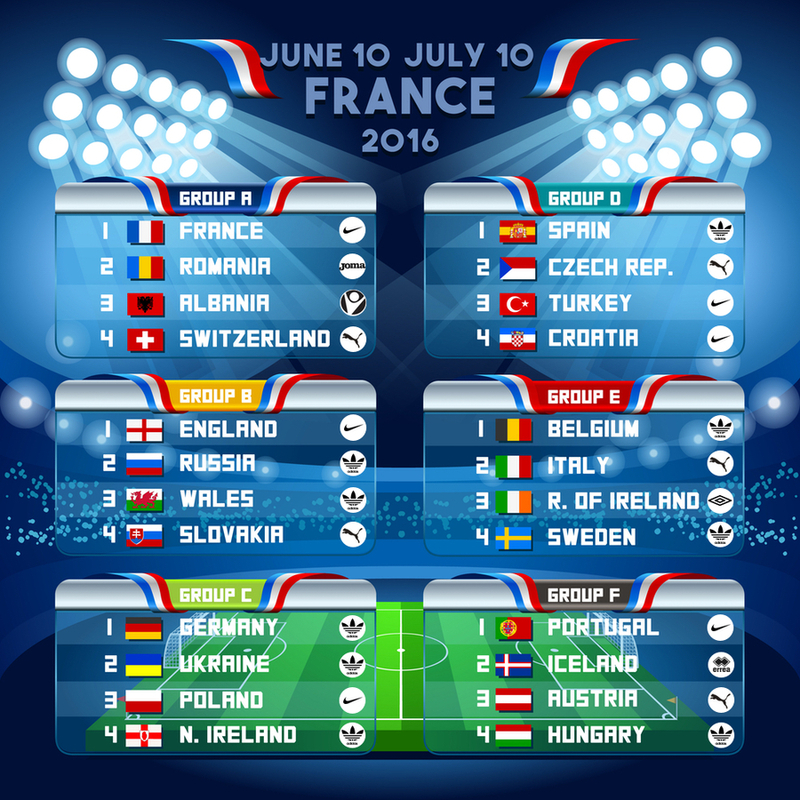 Every four years, European countries come together in an act of unity to showcase some of the world’s best football. 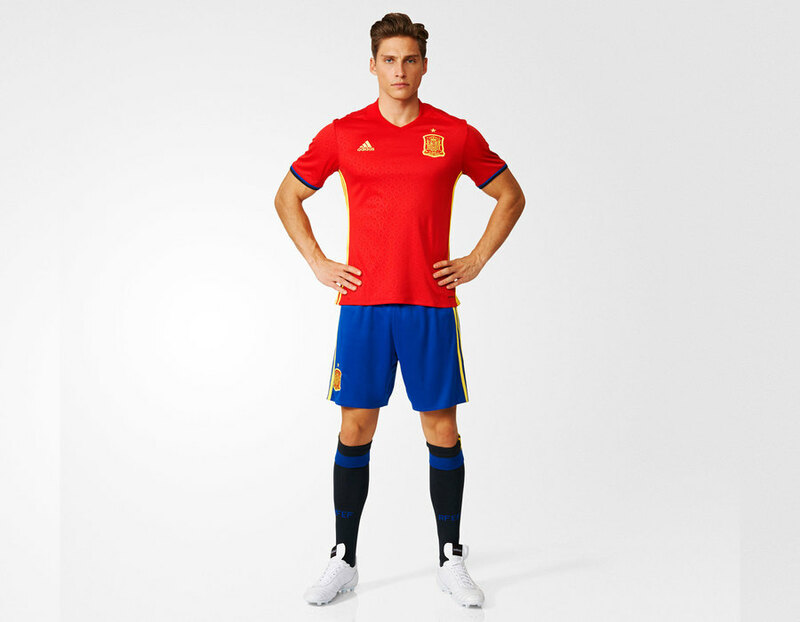 But when the whistle blows, any form of friendship – political, club, or otherwise – is put aside, and teams battle it out on the pitch for the European Championships trophy. 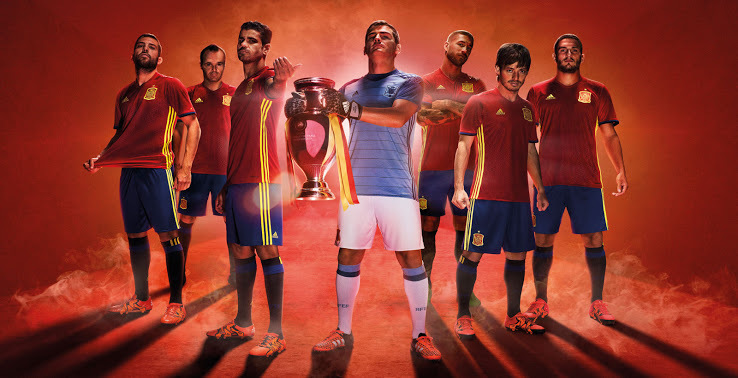 This is the first time in the tournament’s 56-year history that 24 teams will be competing for European glory. 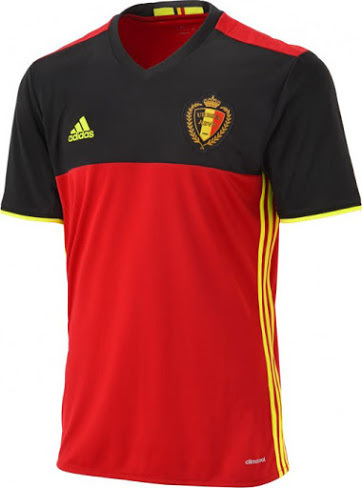 Someone must have decided that, hey, if Uruguay, with a population of three million, could make it to the semi-finals of the 2010 World Cup, surely Albania, with more or less the same population, can make it far in Europe? 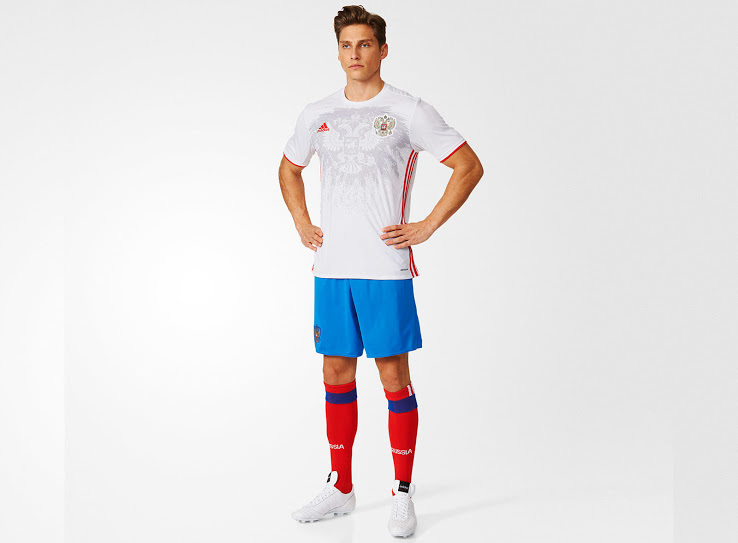 From retro to classic to futuristic, Euro 2016 will feature sportswear of all kinds. 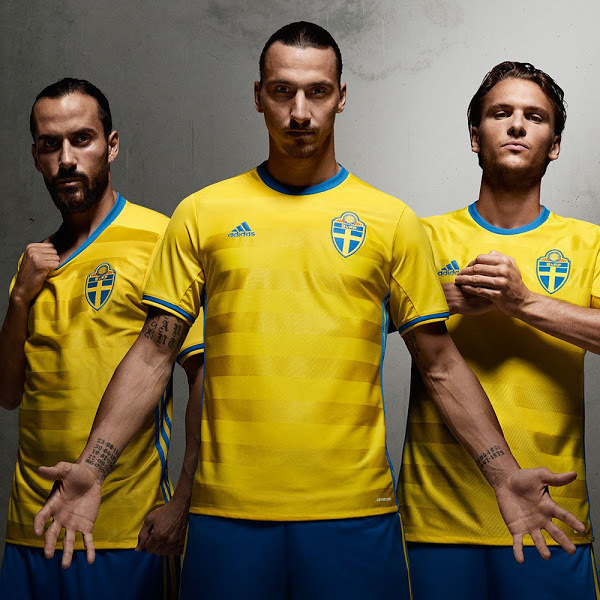 24 teams means a whopping 48 kits, and we have them rated here for you! 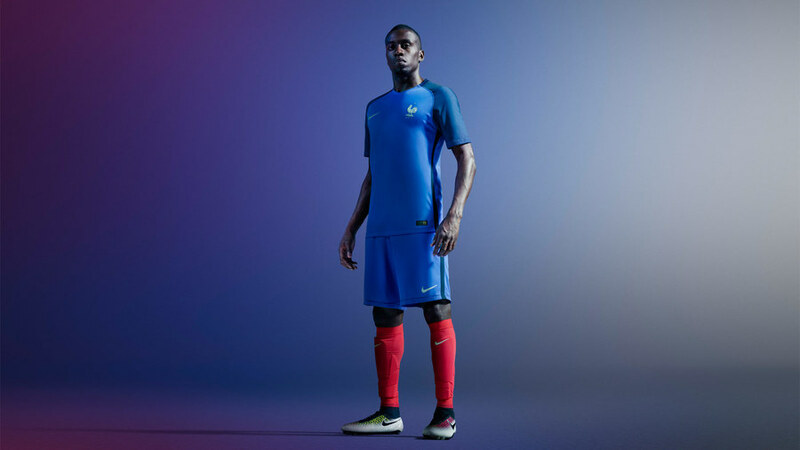 Nike introduces a modern and more futuristic look for the Euro 2016 hosts, as well as some of the other teams as we will see a little later. 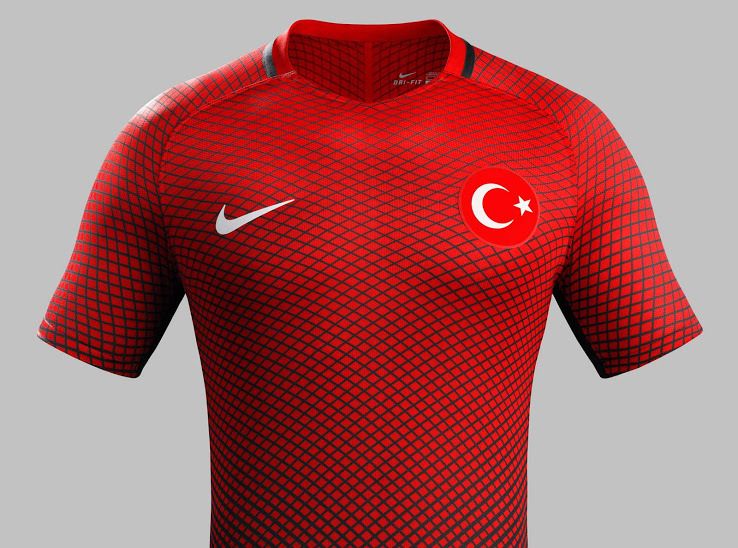 It includes a mesh panel on the front, with the iconic rooster and Nike tick featuring on the chest. 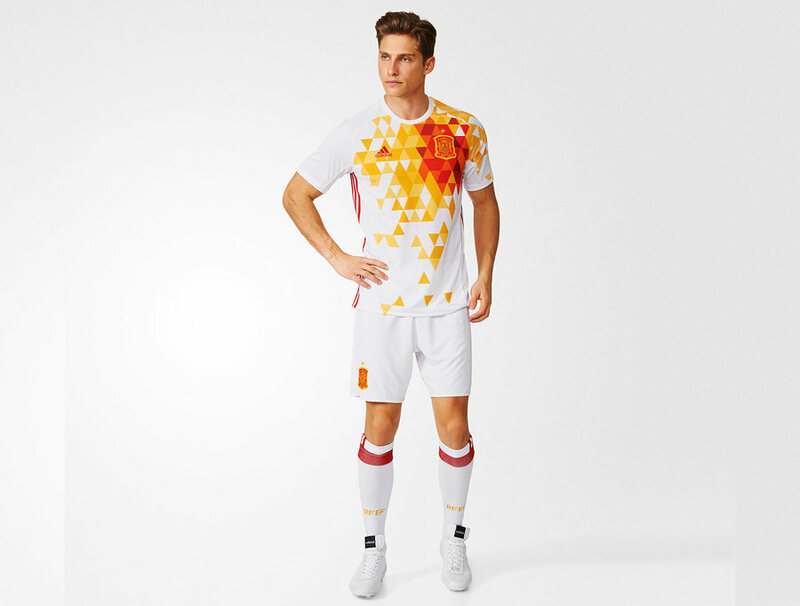 The sole star above the rooster represents the country’s 1998 World Cup victory. 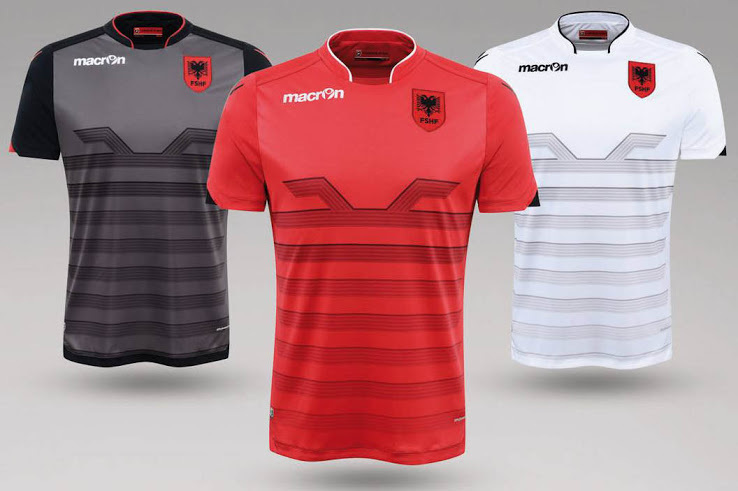 Albania has dropped Adidas and linked up with Italian brand Macron for the country’s first presence at a major tournament. 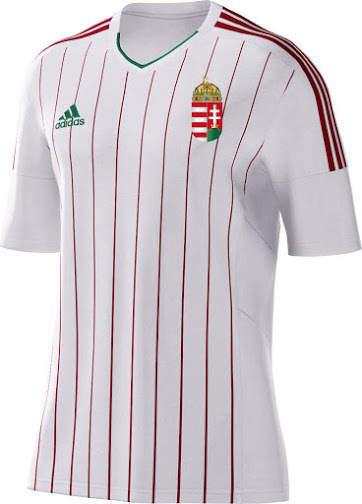 A sublimated striped panel is featured on the front, which fades as it moves down the shirt. 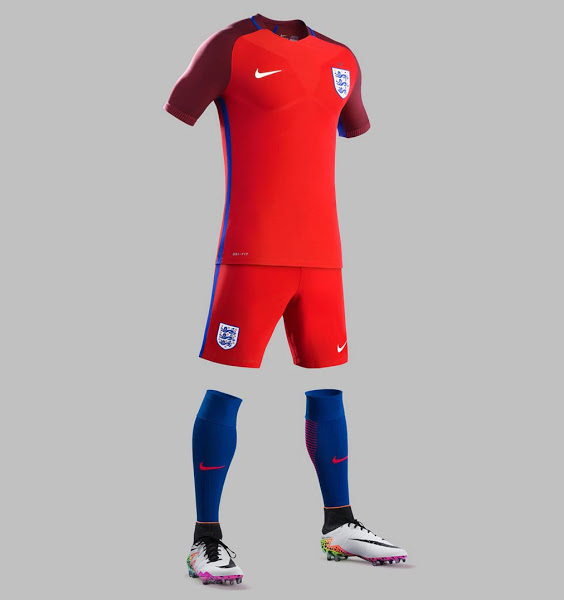 Its collar is termed by Macro as “Korean collar”, and interestingly, looks identical to Nike’s South Korean 2014 World Cup jerseys. 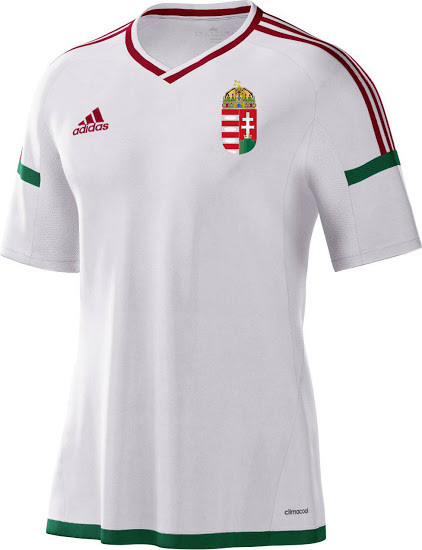 Its collar features the text “Ti Shqipёri mё jep nder”, which means “Albania gives me honour”. 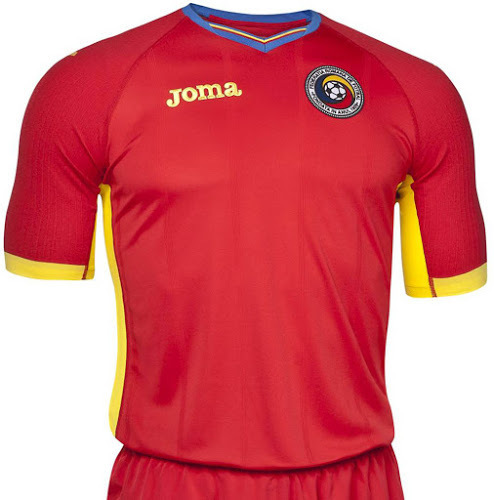 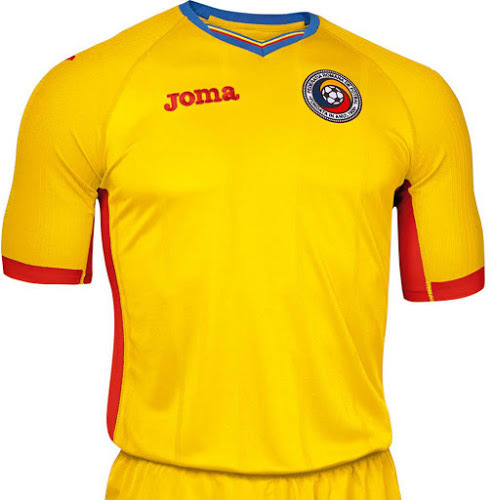 Produced by Spanish supplier Joma, Romania’s kit is a combination of the Romanian flag colours – also evident in the “v” of the collar itself. 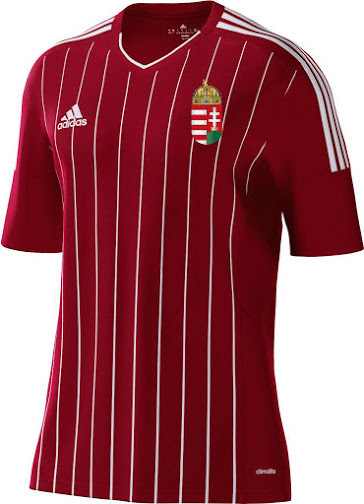 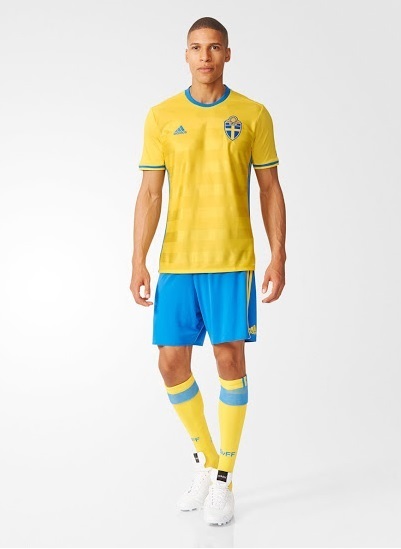 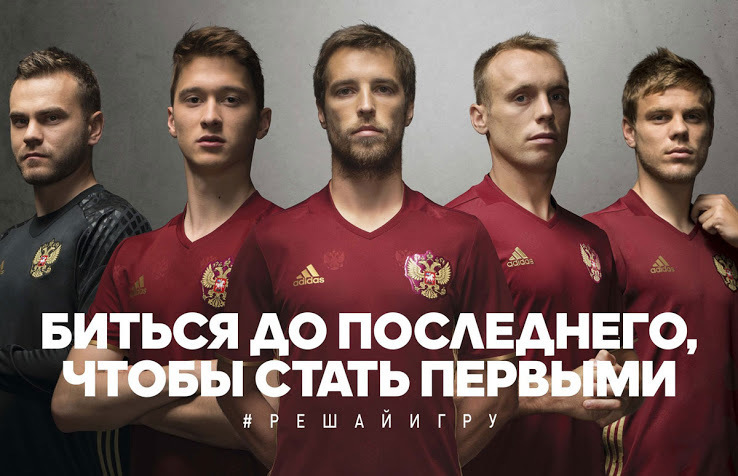 A contrasting red/yellow strip runs down the side from the under arms to the end of the shirt. 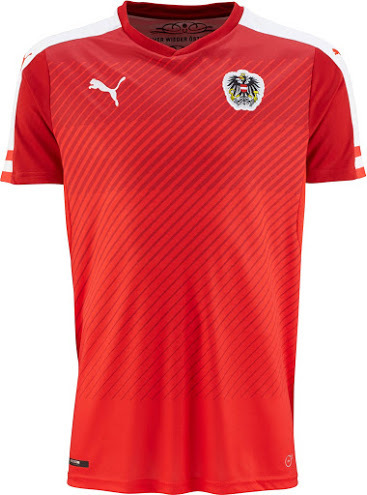 There’re also subtle vertical tonal pinstripes down the front but they’re rather unrecognisable at first sight. 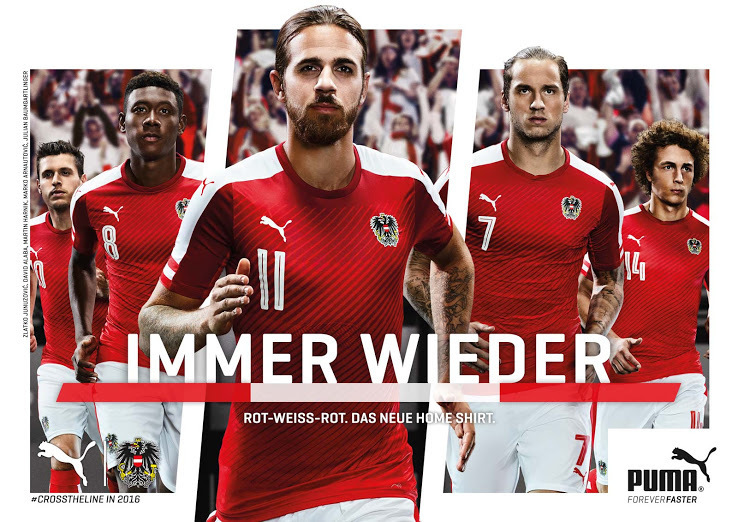 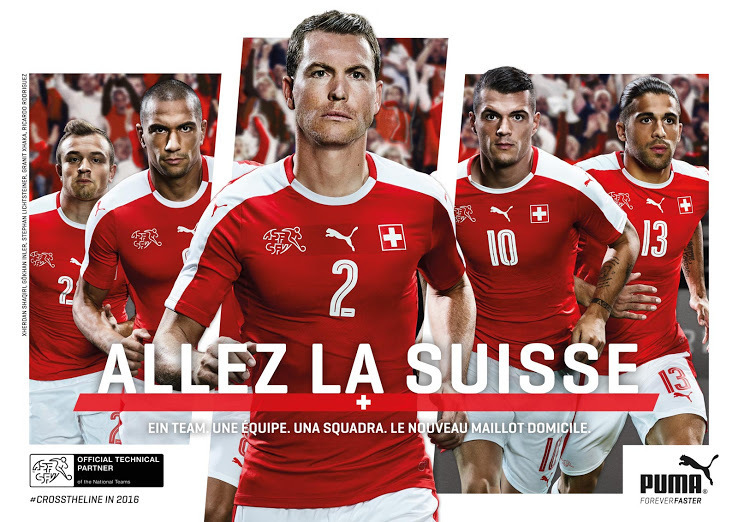 Designed by Puma, the Switzerland kit introduces a bold and modern look, with both the home and away kits featuring the country’s traditional red and white. 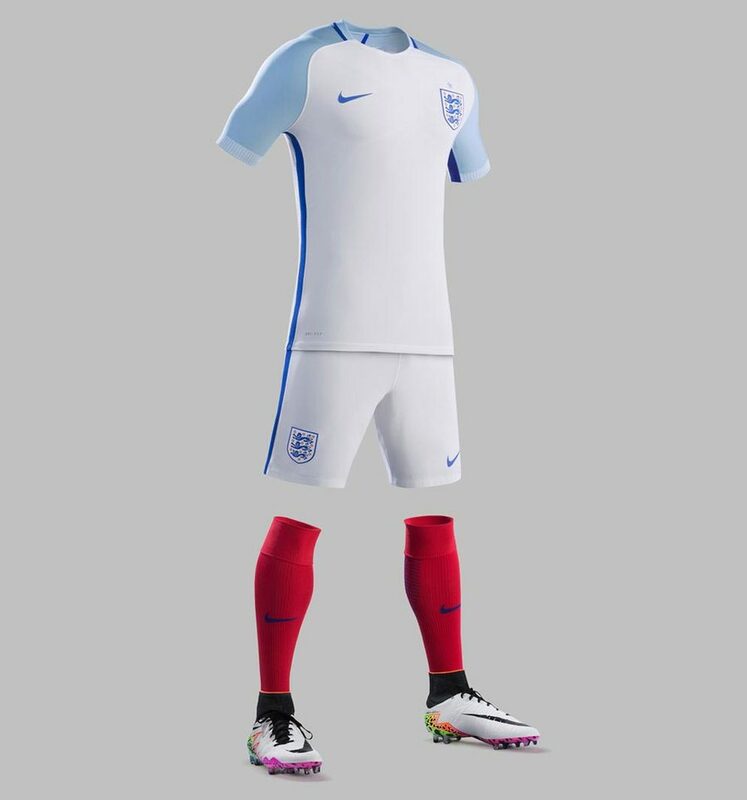 The England kit uses the same futuristic template as France. 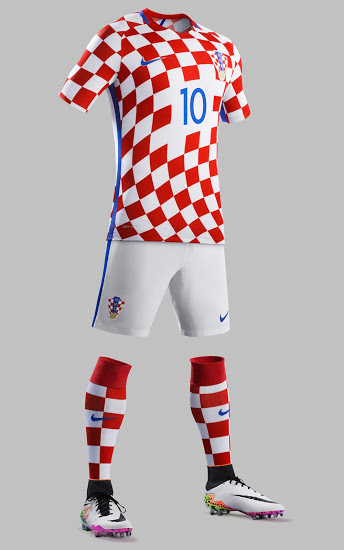 This is Slovakia’s first ever European championship participation and they should be proud of this modern and clean design by Nike. 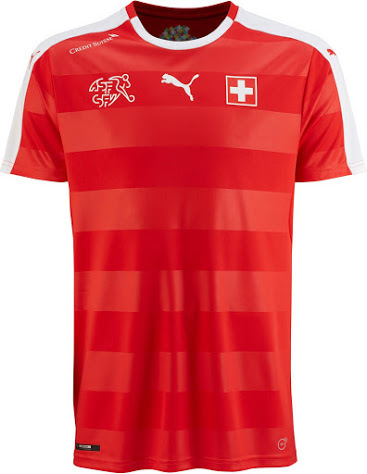 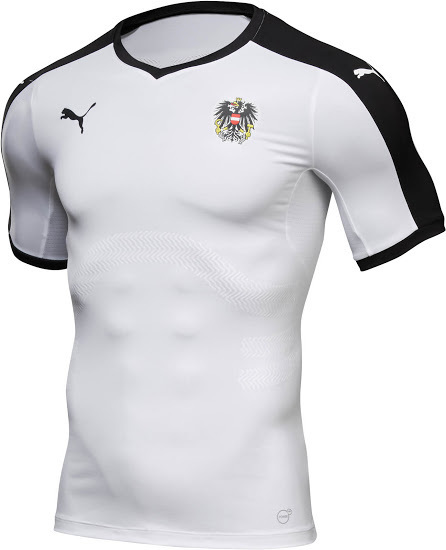 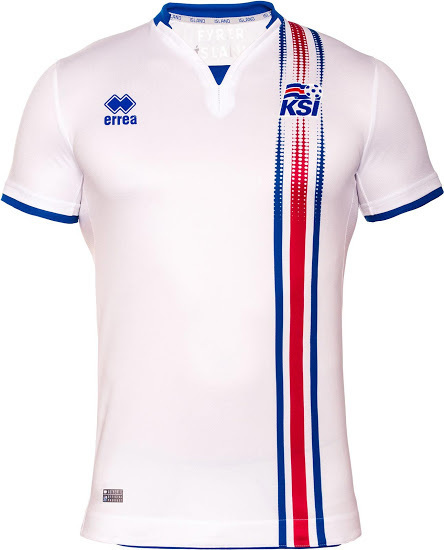 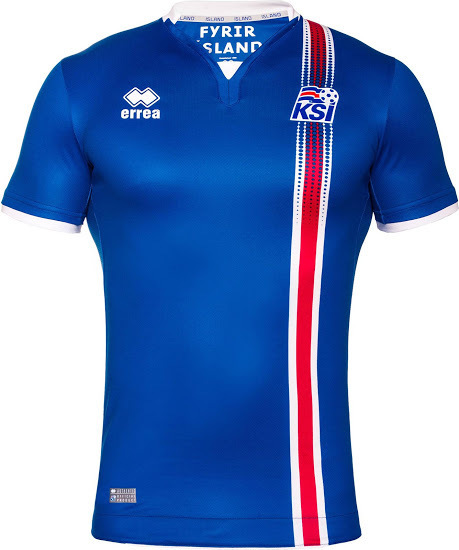 It’s quite like the Switzerland jersey with three logos across the front of the top chest. 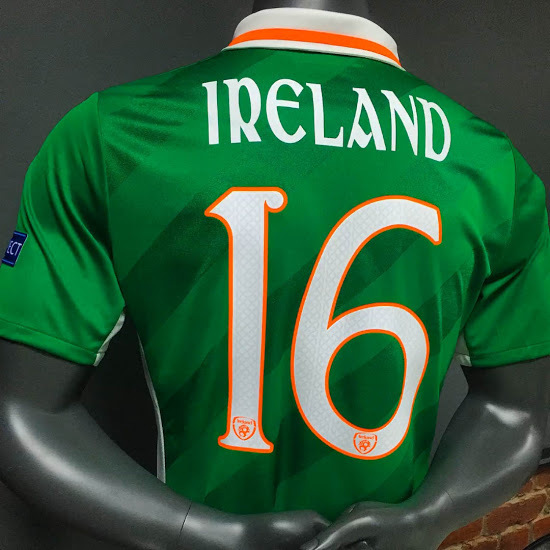 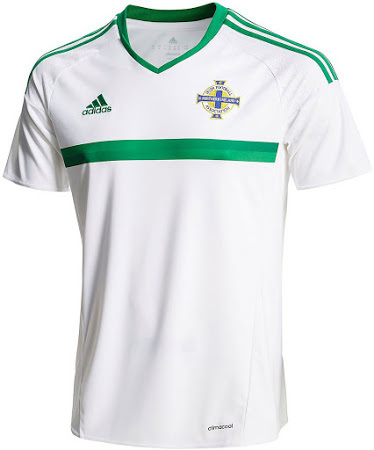 I know it is Northern Ireland’s first-ever presence at the European Championships, but did someone tell them we’re now 56 years after the tournament first started? 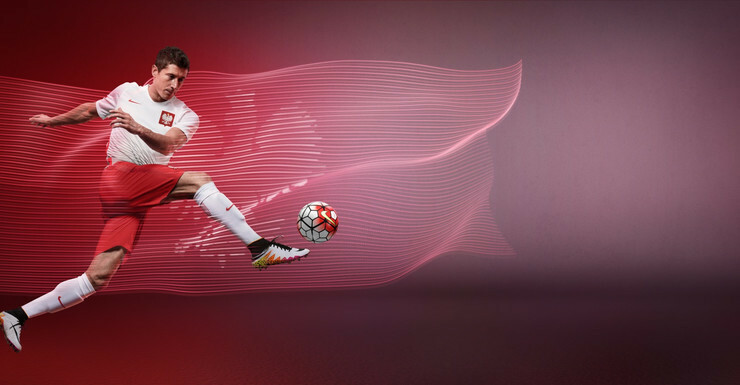 While Adidas seem to be opting for retro, Nike’s clearly taken off in the other direction with futuristic designs. 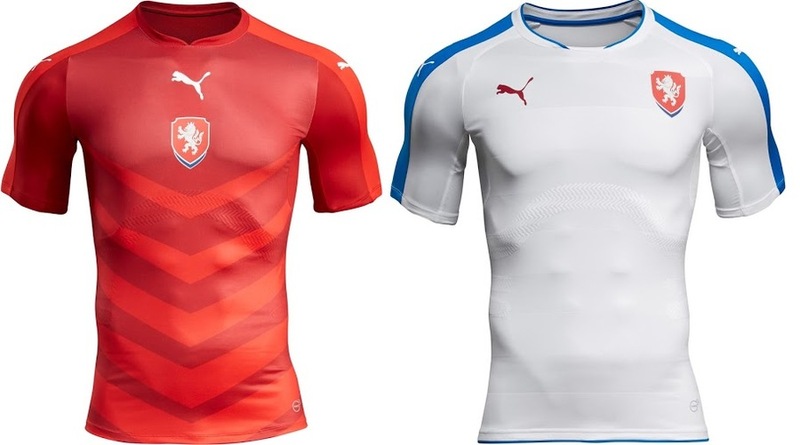 Of the big three, Puma’s the clear winner for me. 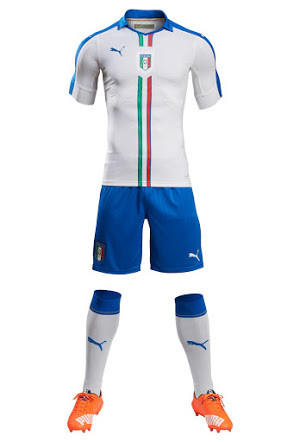 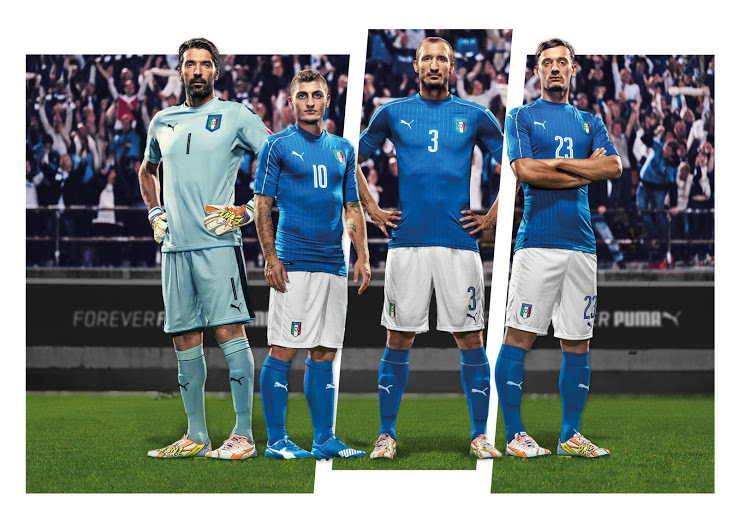 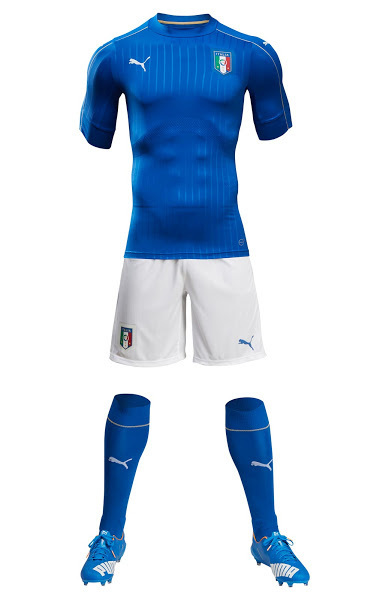 Simplistic and classy as seen in the Italian home and away kits. 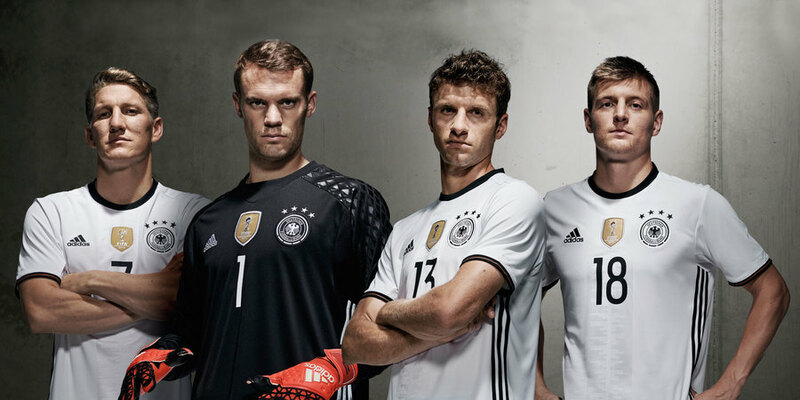 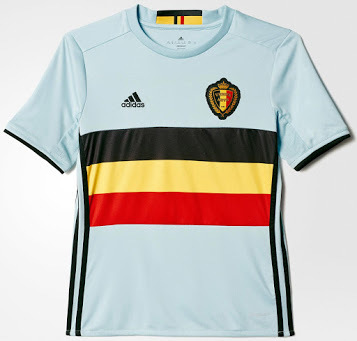 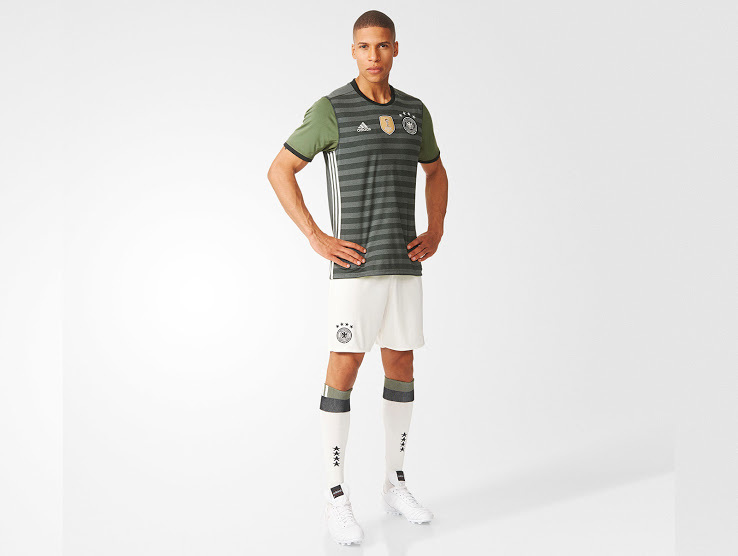 Adidas has done a good job with the designs this tournament. 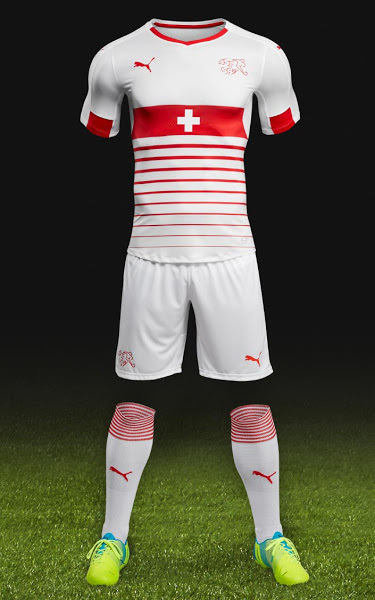 Personally prefer its slick yet sporty look for most and touch of retro for others. 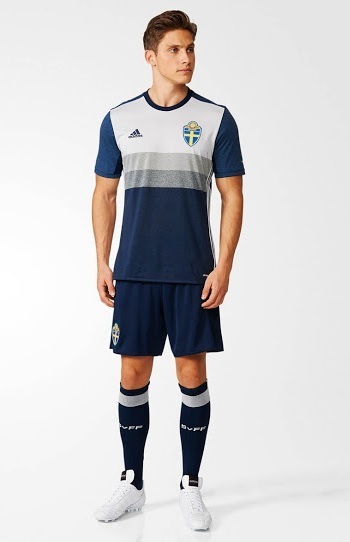 Nike’s mostly opted for a futuristic look, which isn’t too bad, except a bit more variation would look better as a transition from shirt to shorts. 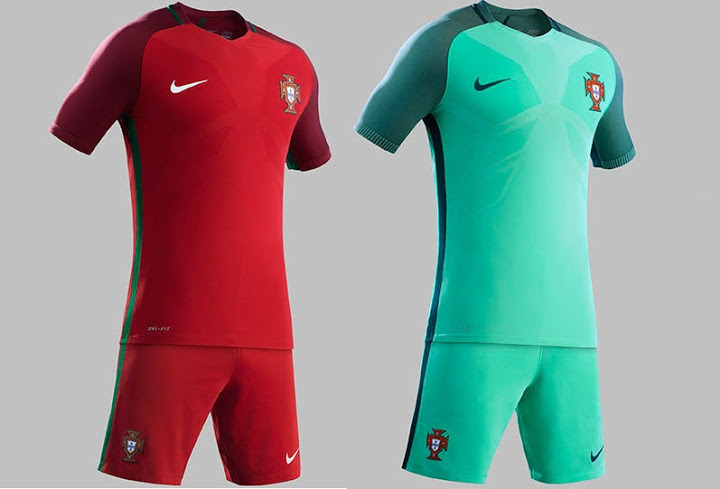 Perhaps the light blue for Portugal was the deal breaker for me. 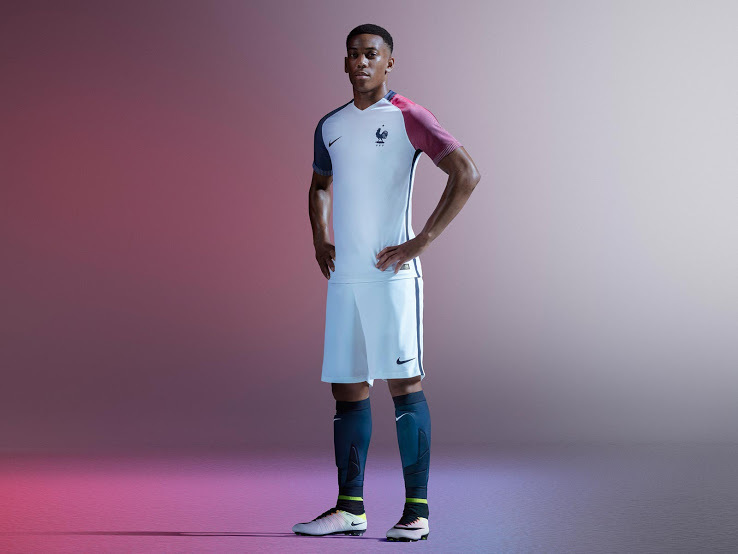 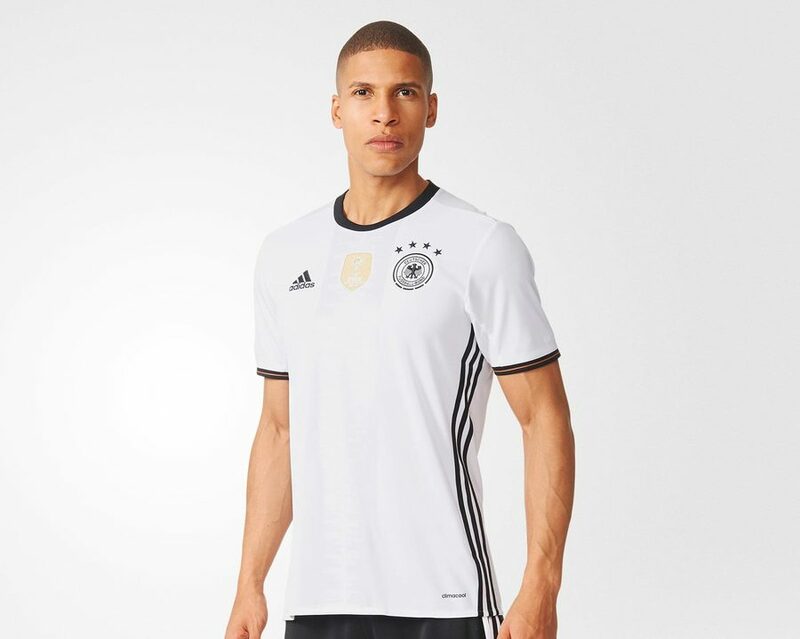 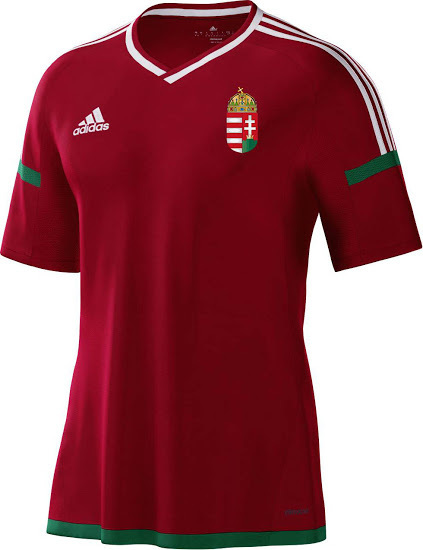 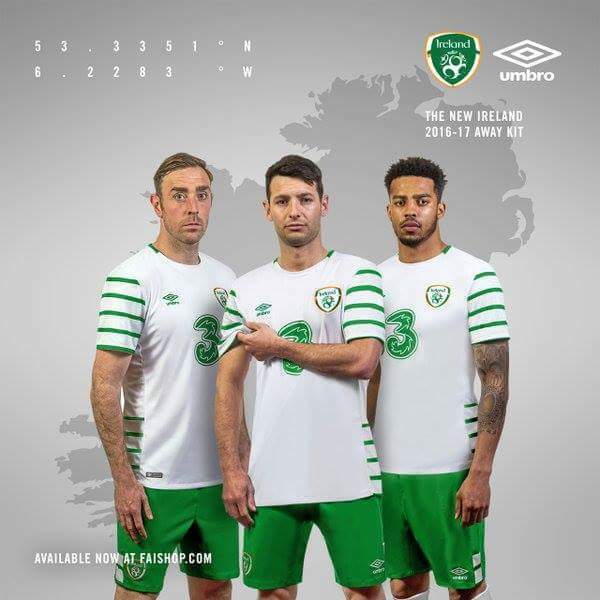 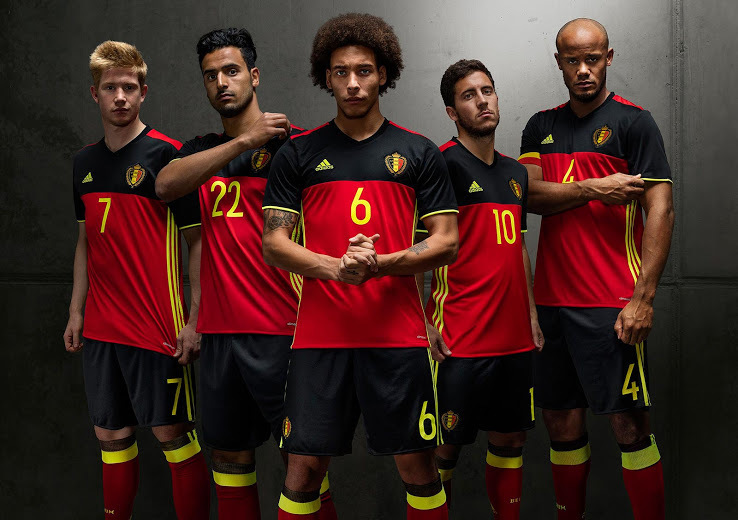 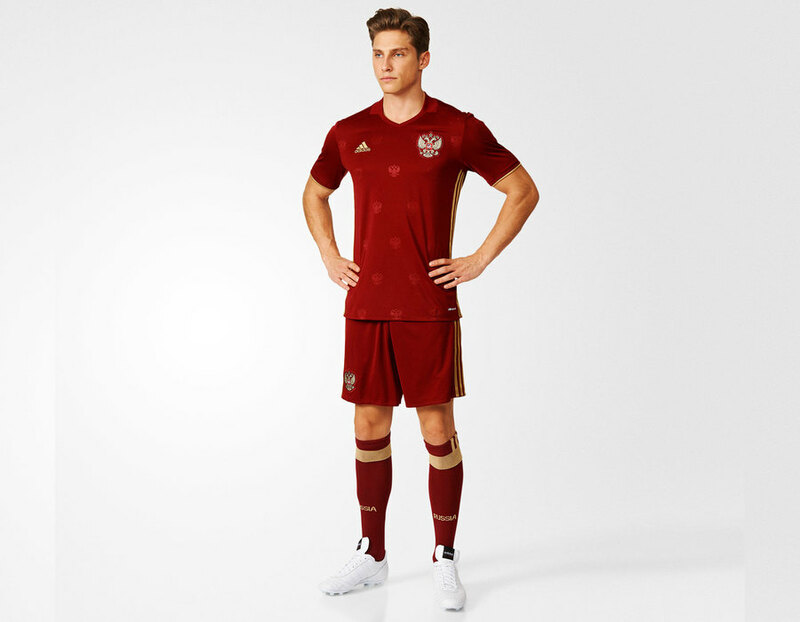 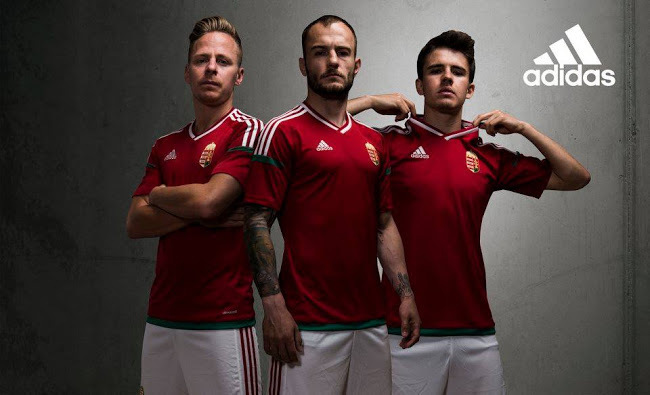 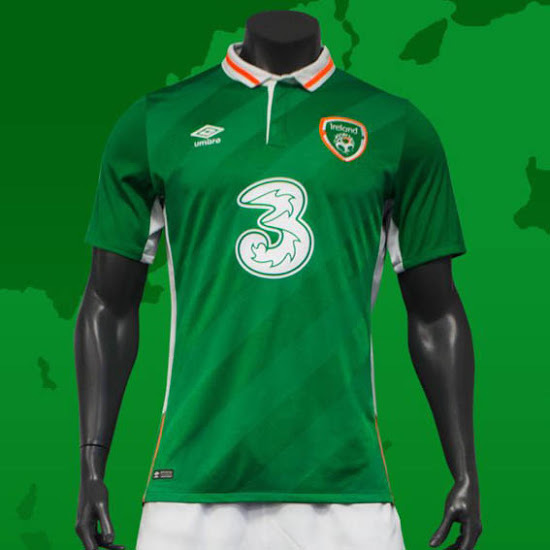 What are your thoughts on the Euro 2016 kits? 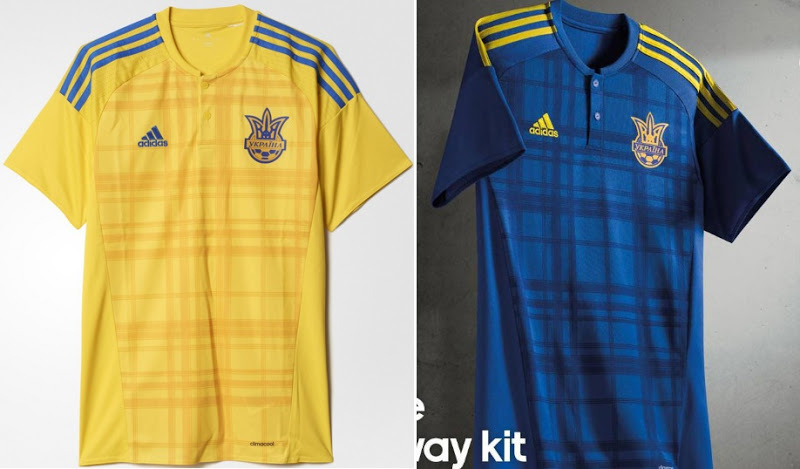 Which are your favourites and which are eye-sores? 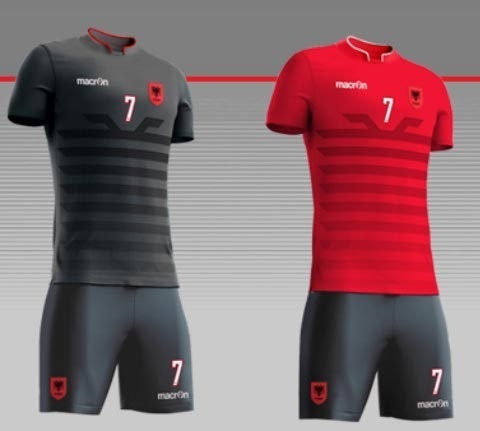 Do share with us, we’d love to know what you think about these designs! 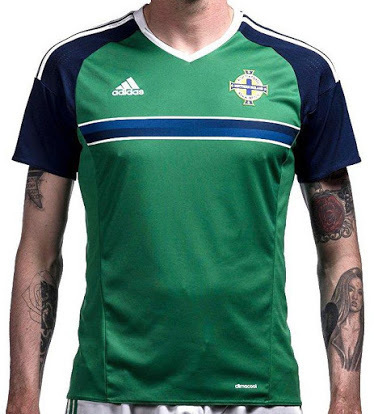 Printsome is a t-shirt printing agency offering custom t-shirt printing in Newcastle, printers in Bristol, and many more everywhere else in the UK. 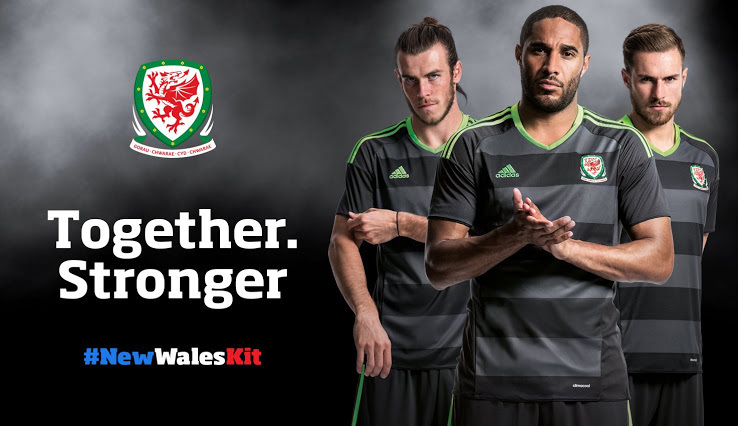 For a quick quote on personalised bags get in touch!